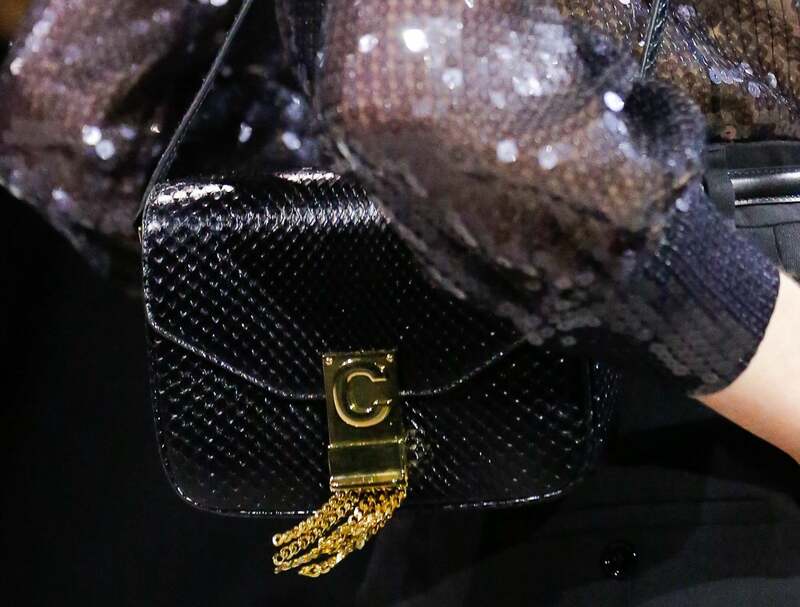 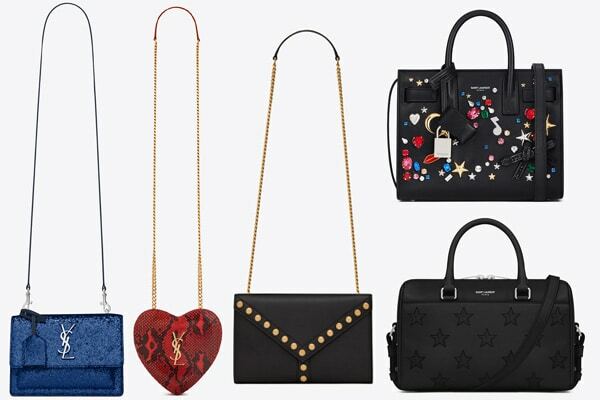 Presenting the Celine Winter 2016 Bag Collection. 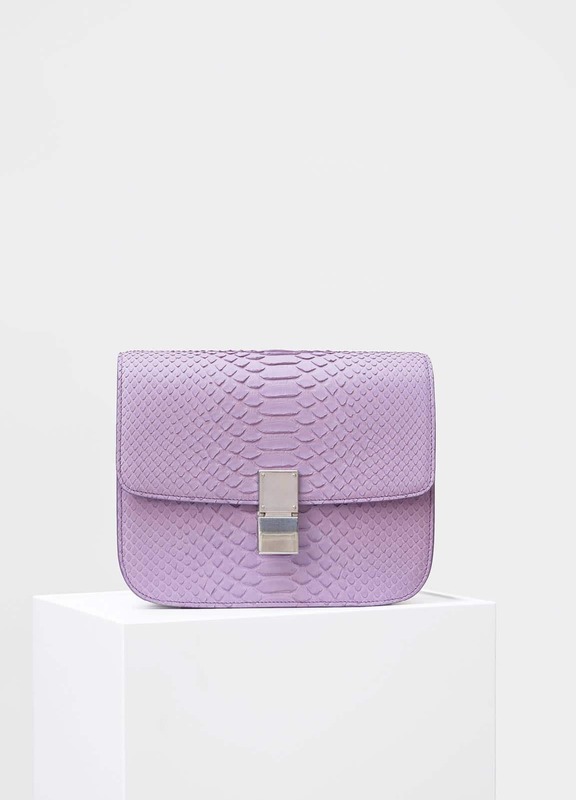 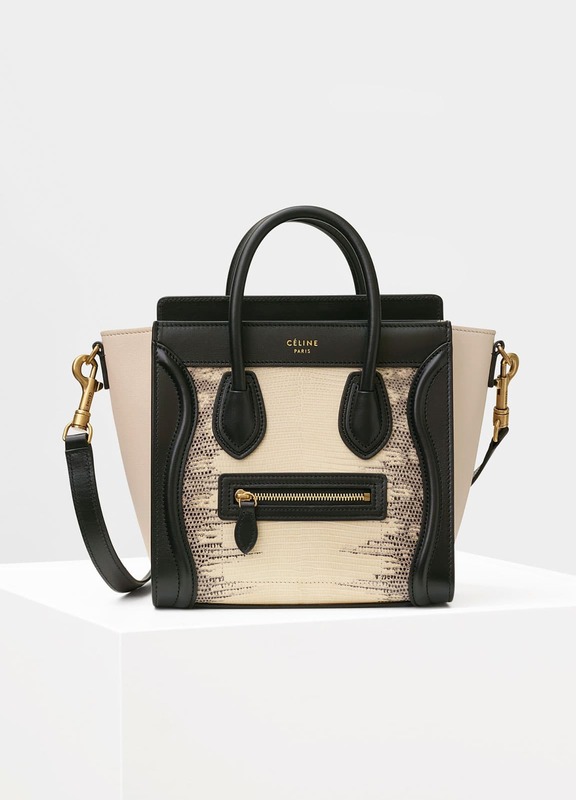 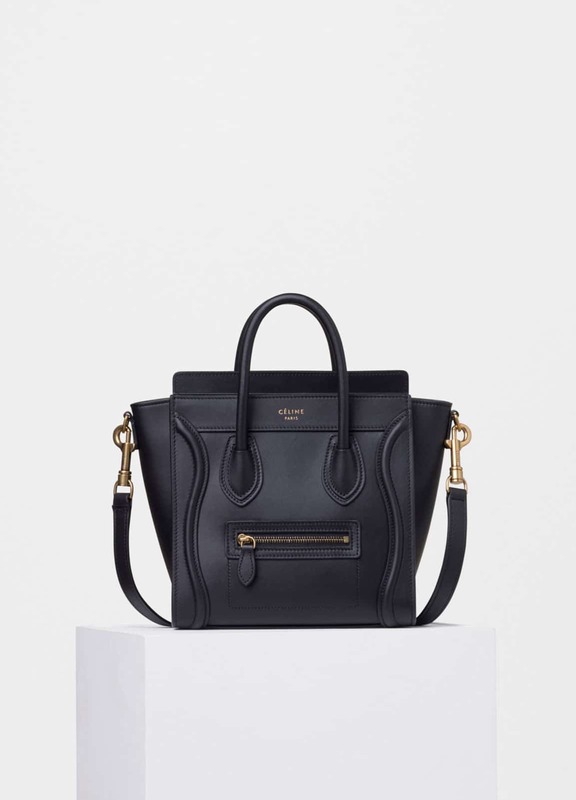 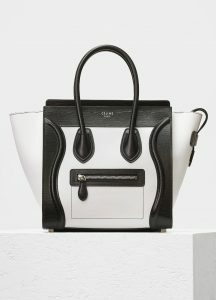 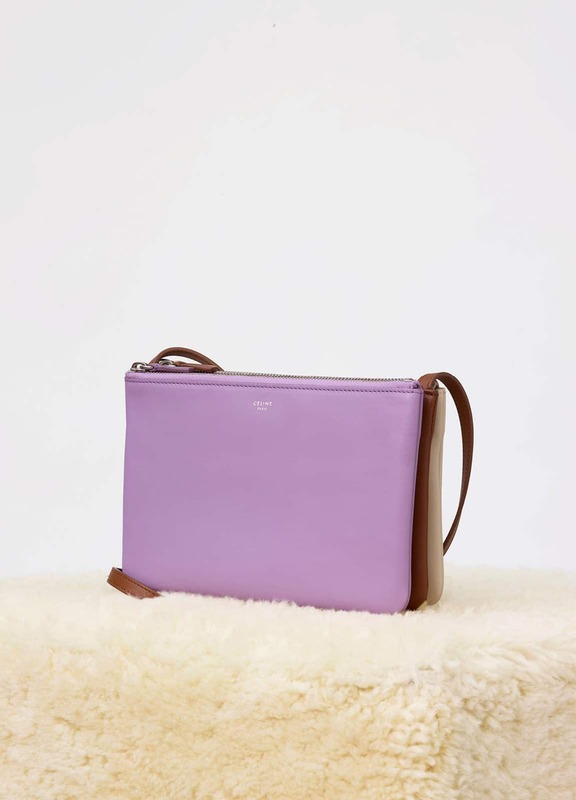 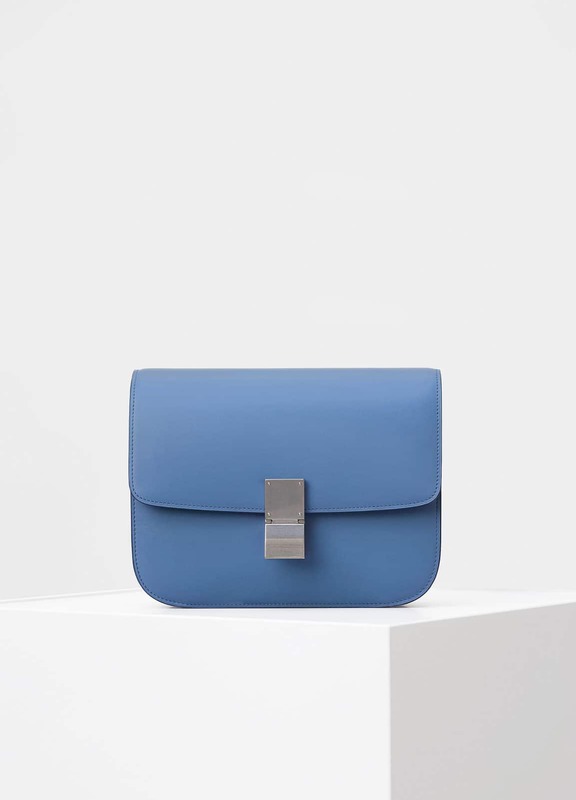 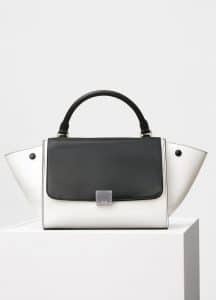 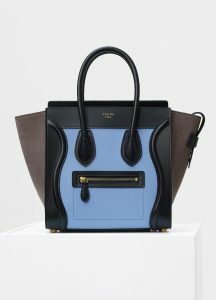 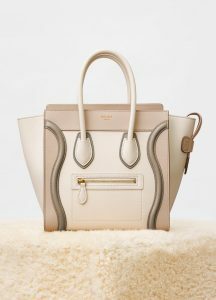 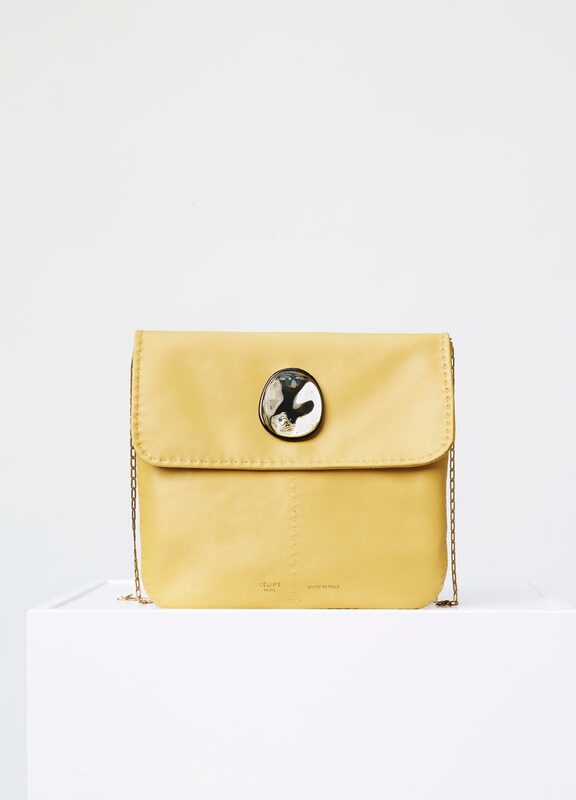 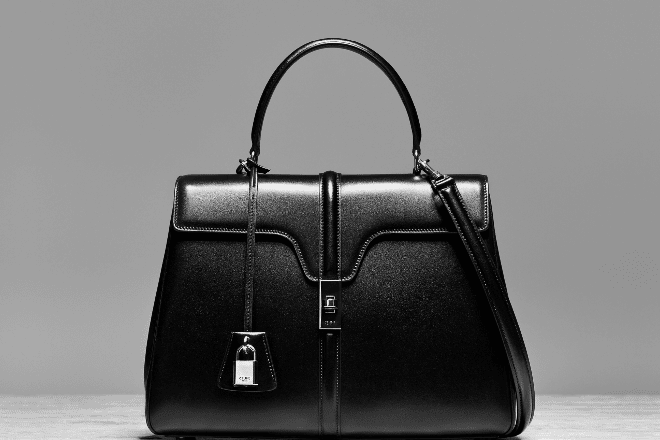 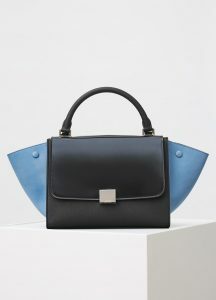 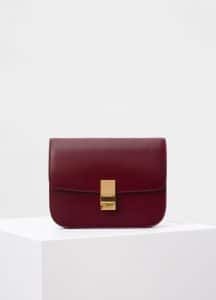 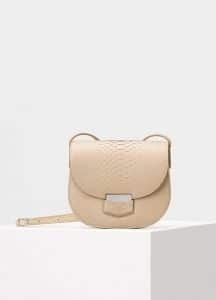 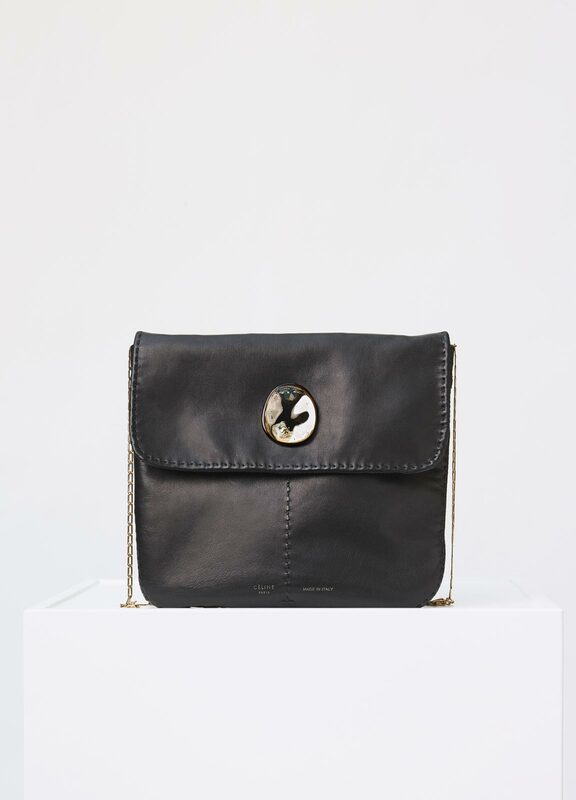 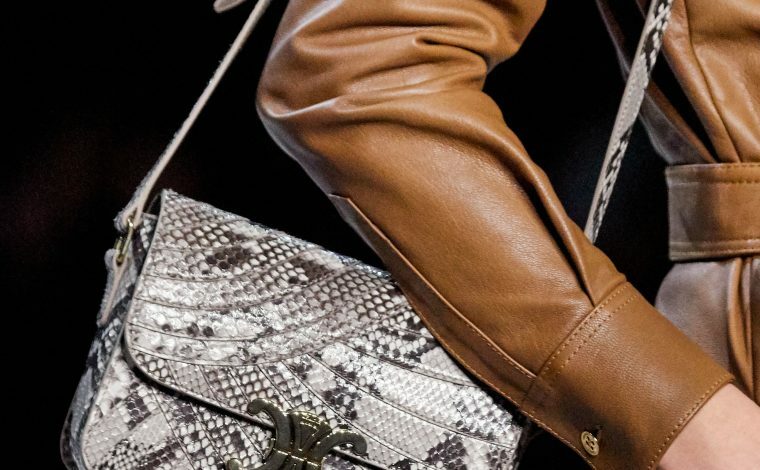 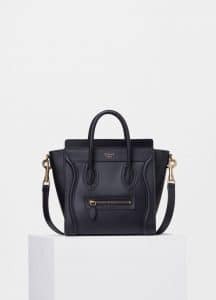 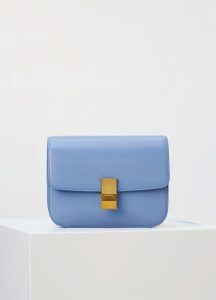 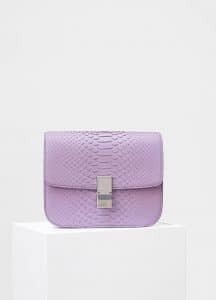 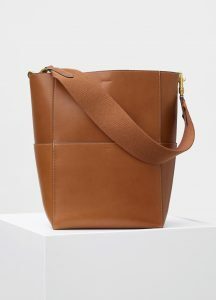 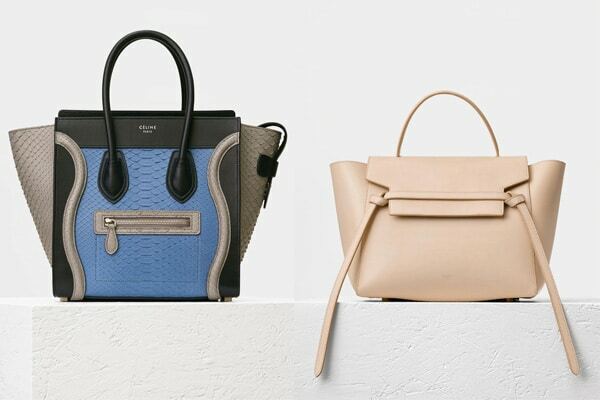 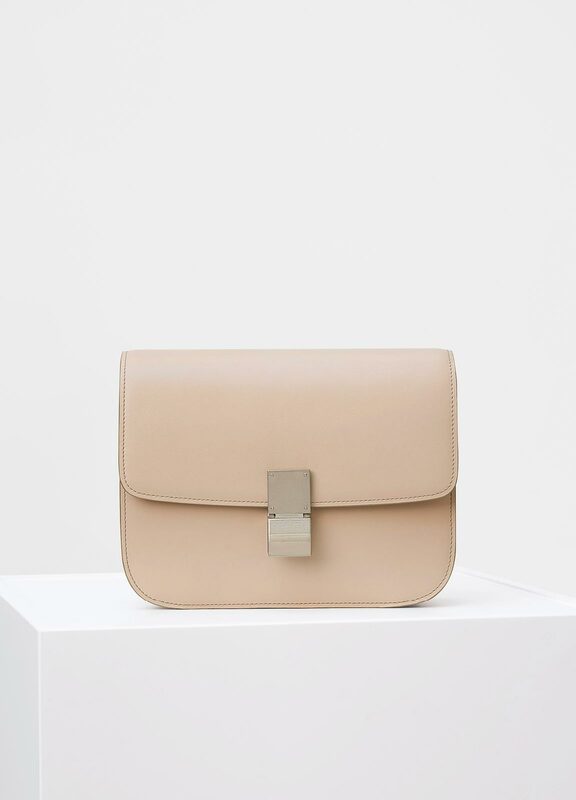 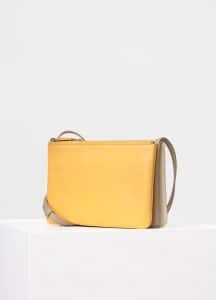 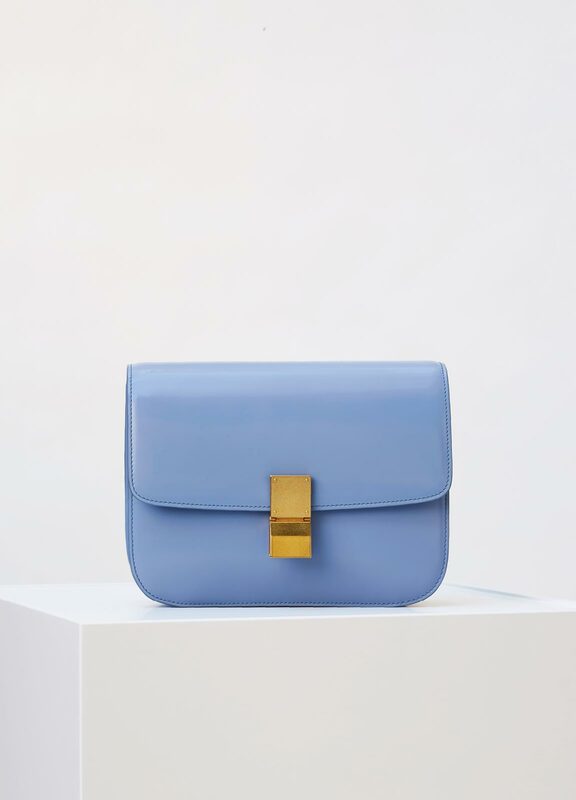 Celine’s iconic handbags such as the Luggage, Trapeze, Classic Box, Trotteur and Trio are part of the collection. 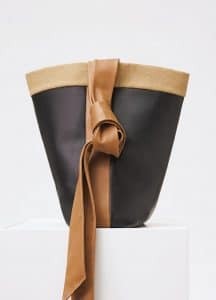 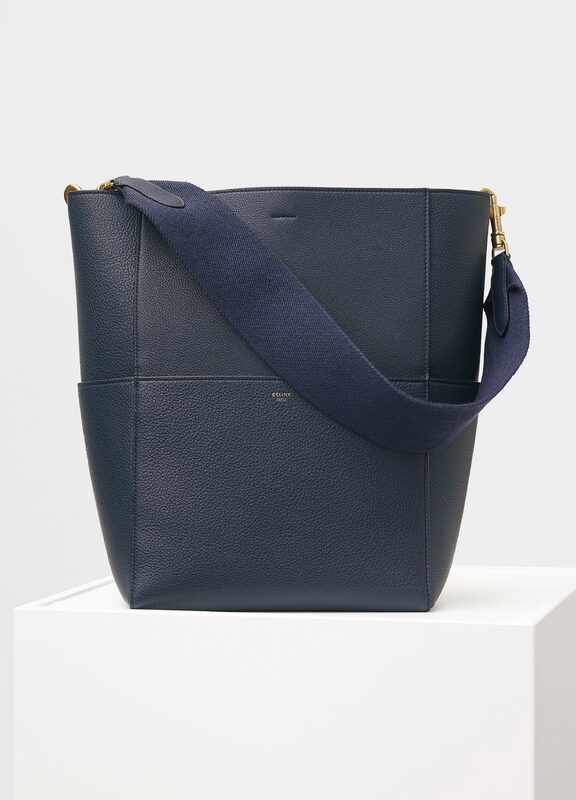 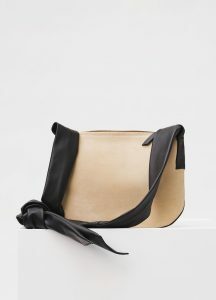 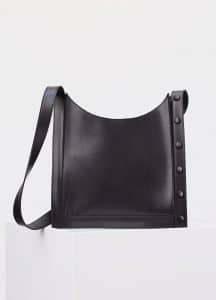 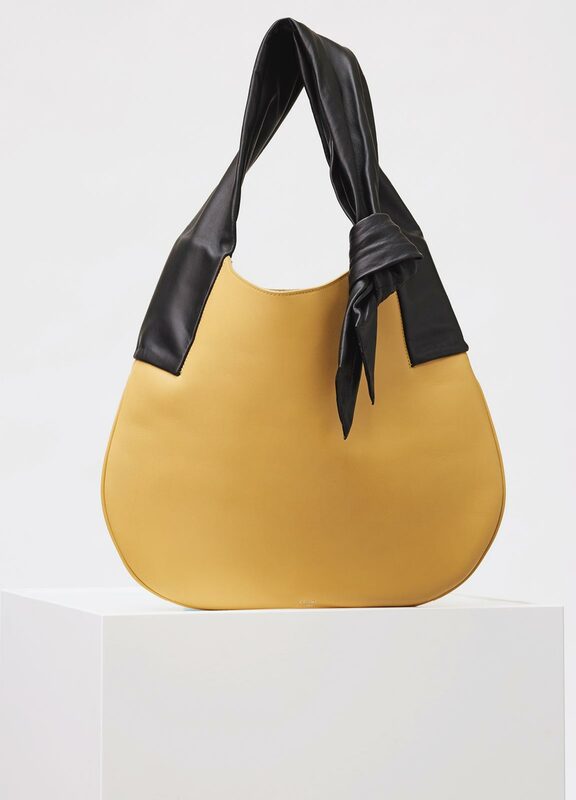 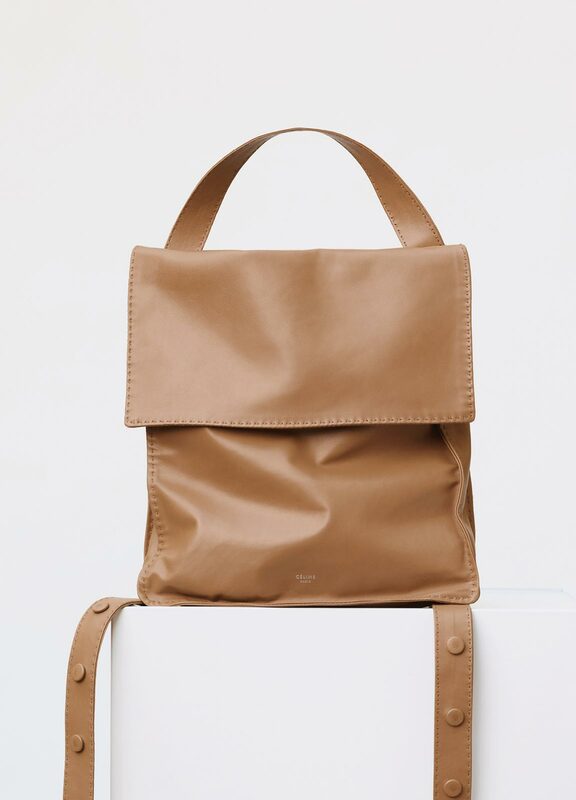 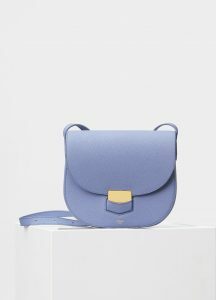 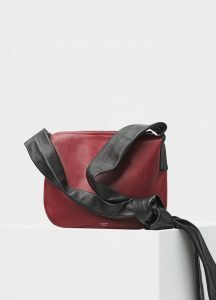 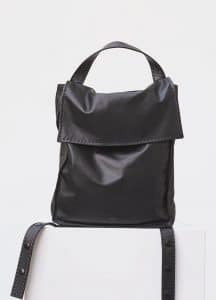 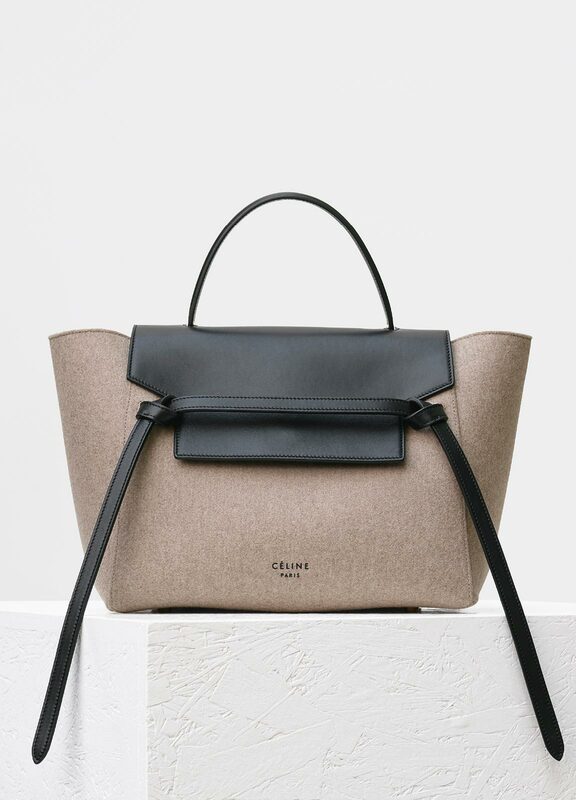 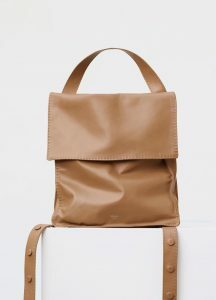 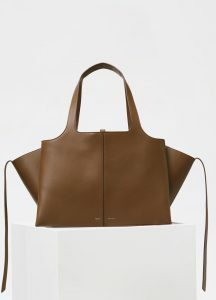 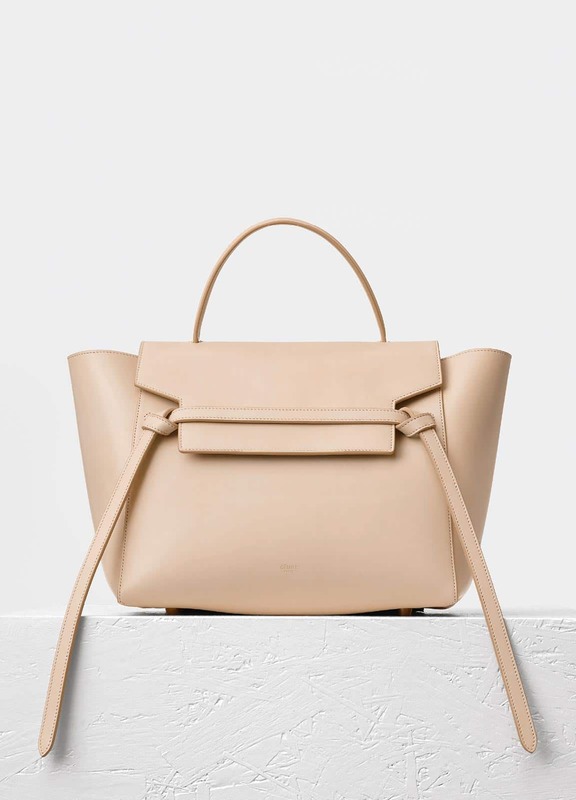 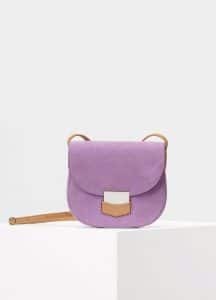 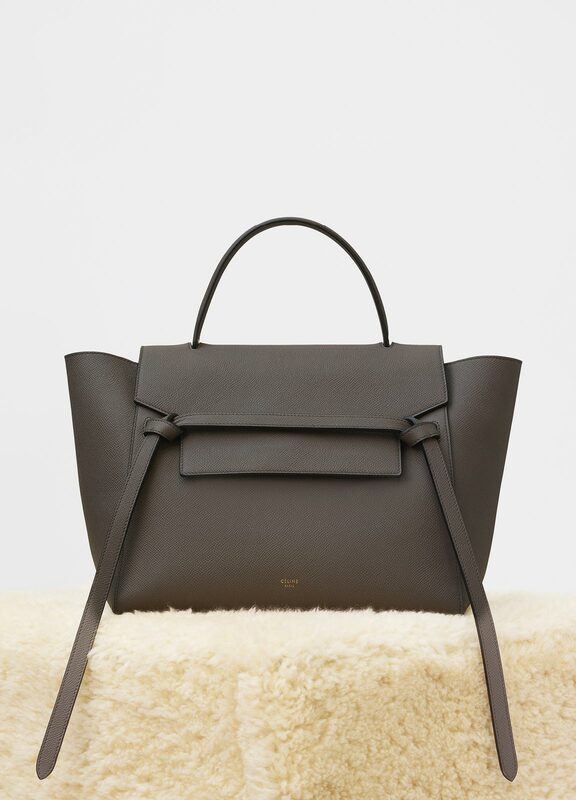 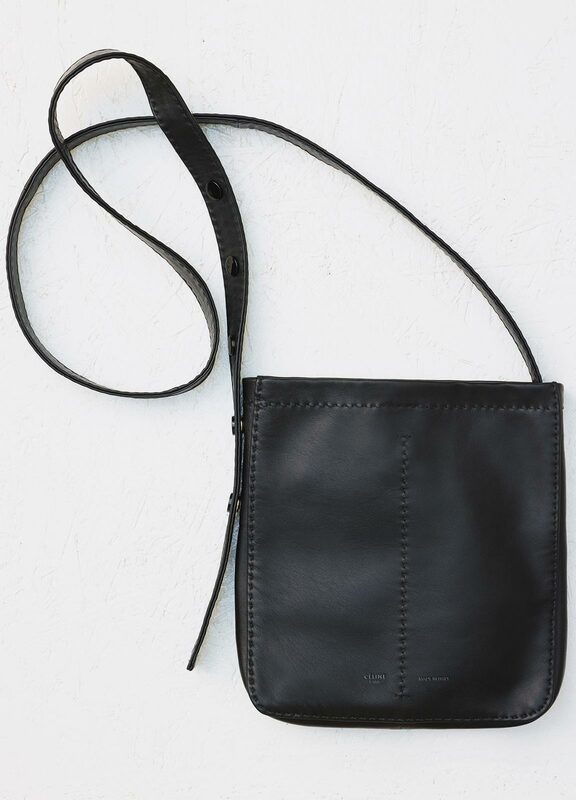 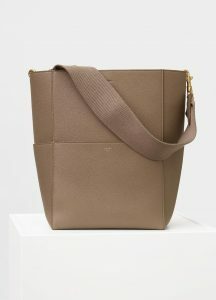 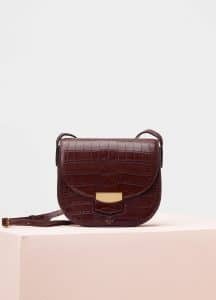 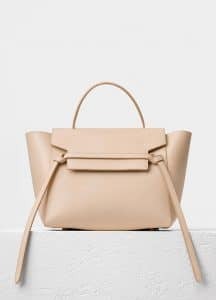 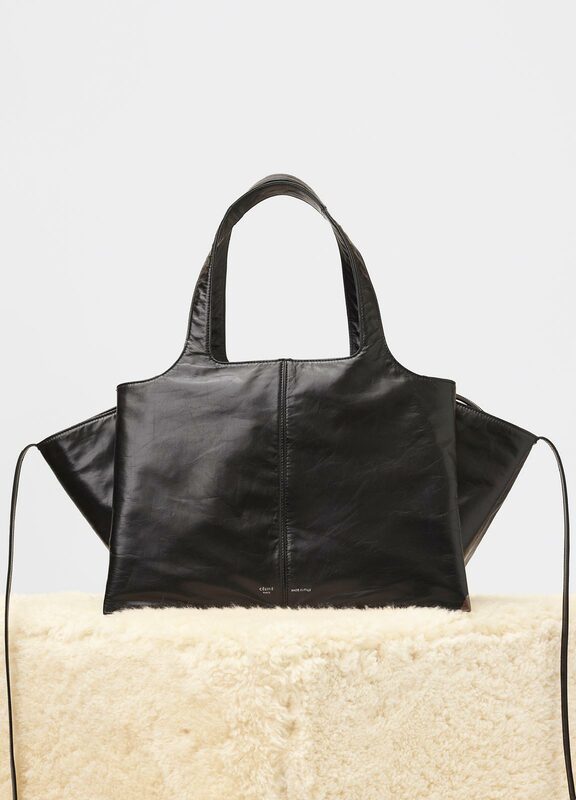 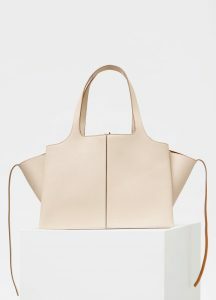 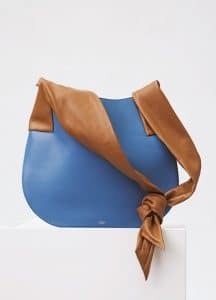 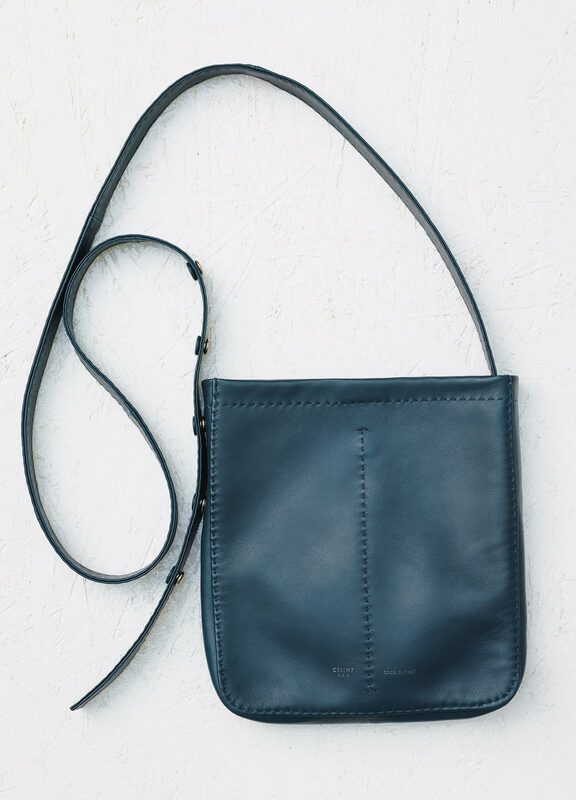 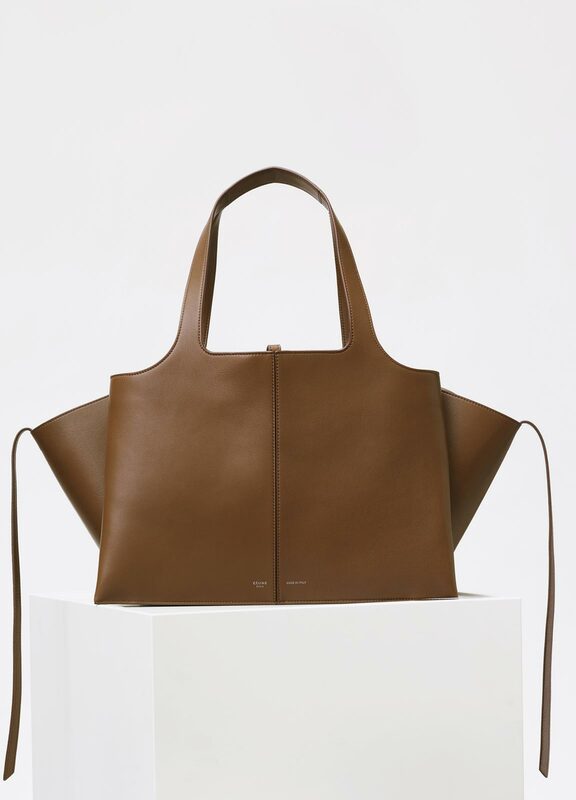 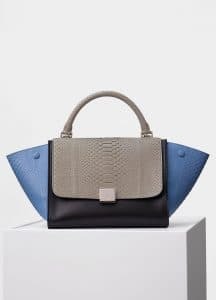 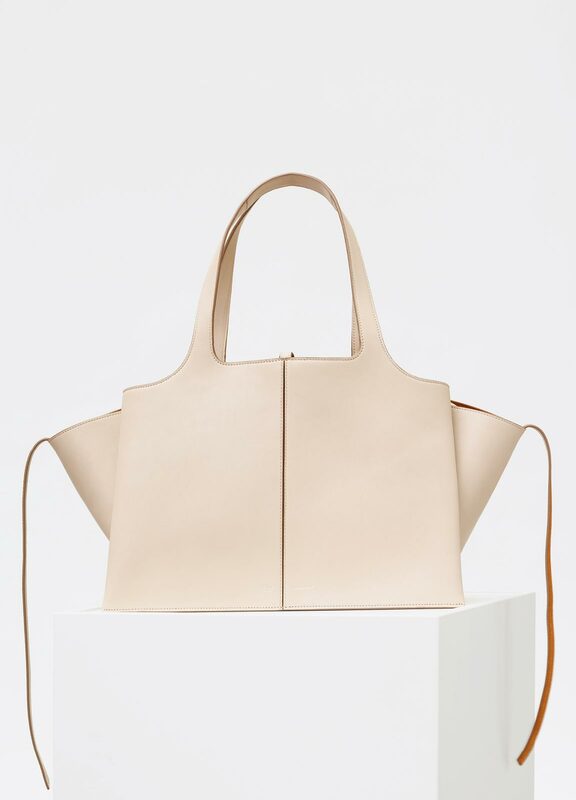 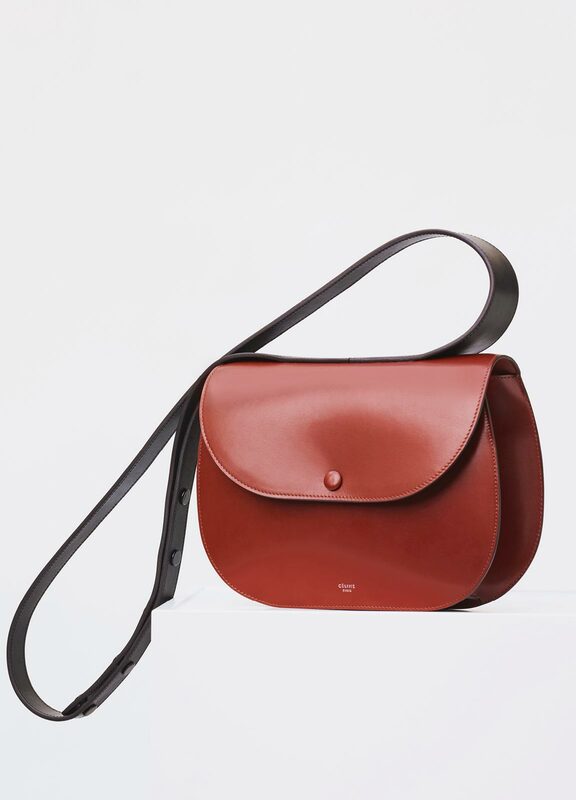 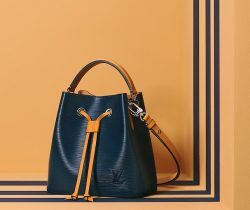 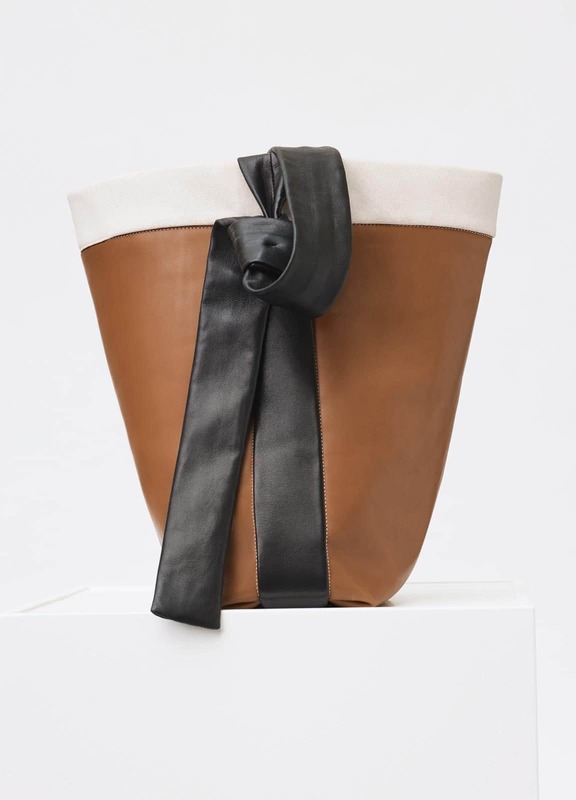 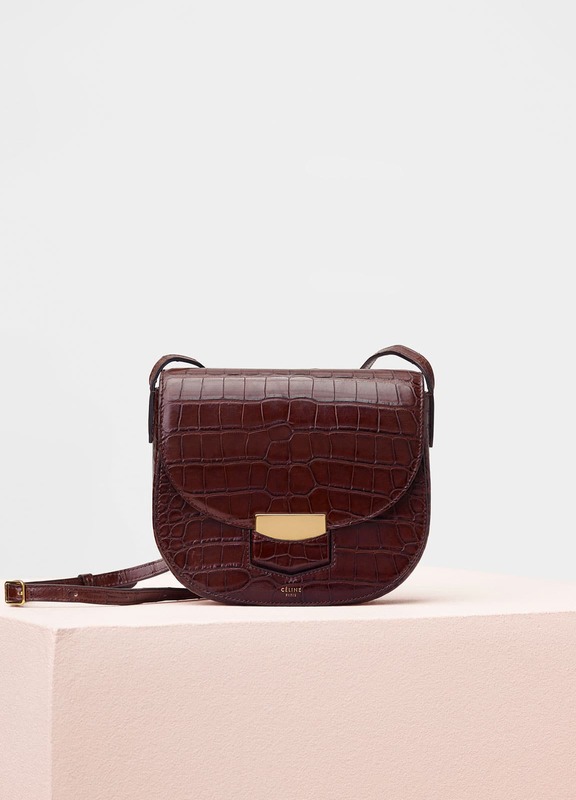 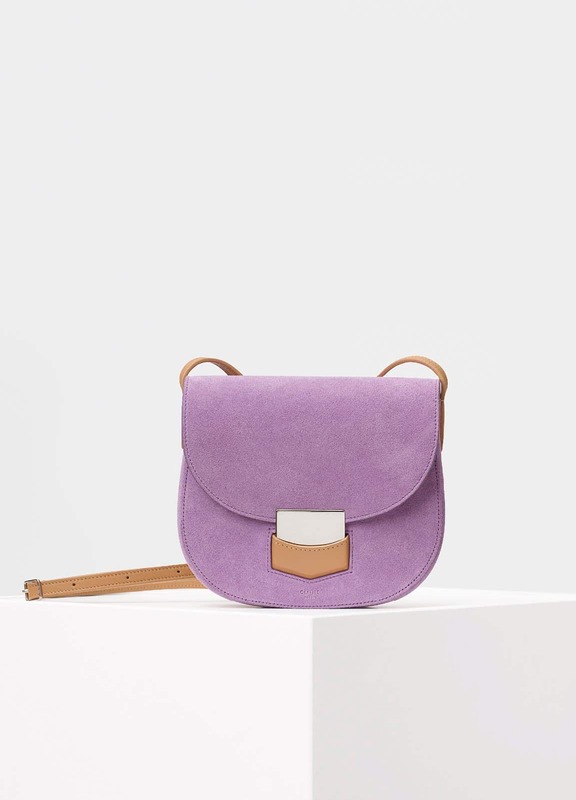 Celine introduces new bags such as the Croissant Backpack and Shoulder bags, Ribbon bags and Band Twisted Cabas. 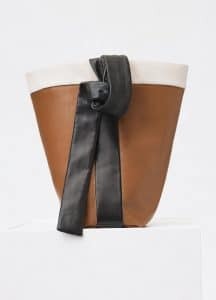 This season’s colors includes Black, Burgundy, White and Tan, as well as new pastel colors like Petal, Ballerina, Porcelain and Vanilla.